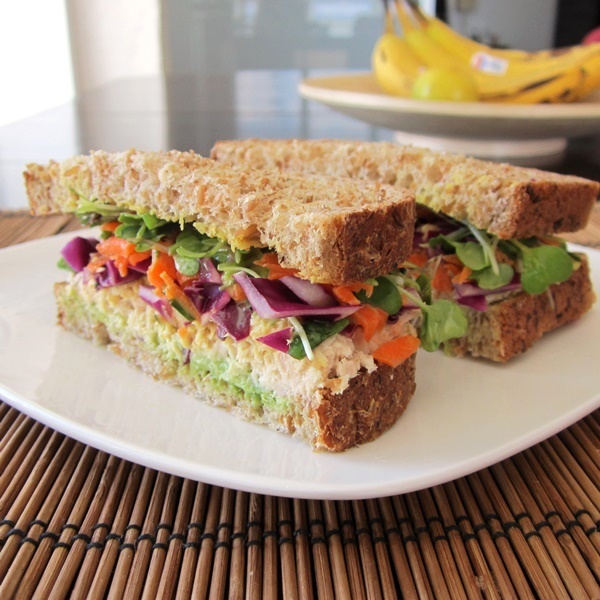 Sensational Tahoe Crunch Sandwich: A Boisterous, Healthy Lunch Recipe! Last year, my husband and I discovered a wonderful little breakfast and lunch spot in South Lake Tahoe called Sprouts. There boisterous staff bustles as they juice copious amounts of fruits and vegetables, ladle freshly-made vegan soups, and continuously chop vegetables to make their sandwiches the freshest possible. And our favorite is the Tahoe Crunch Sandwich. We’ve sampled other items on the Sprouts menu, but always come back to the Tahoe Crunch Sandwich. 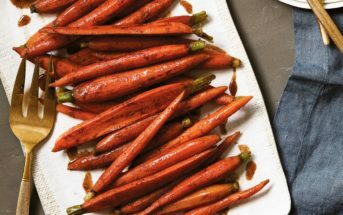 What makes it so special, in our opinion, is the generous topping of grated carrots, diced purple cabbage, sprouts, and that drizzle of honey mustard. It was something that I just had to start making at home. The original Tahoe Crunch Sandwich selections come with an Ortega chili and cheese, which I simply ask them to omit – certainly no loss to the amazing fresh flavor. Sprouts offers a vegetarian version and one with turkey, but I decided to go rogue with tuna, and it is delicious! I’ve included options for turkey (lighter) and vegan, since it really is all about the combination of the vegetables, dressing, and whole grain bread – the rest of the sandwich is just the backdrop. 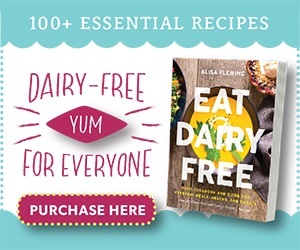 By ingredients, this recipe is dairy-free / non-dairy, egg-free, optionally gluten-free, nut-free, peanut-free, and soy-free. Just be sure to choose the bread and mayonnaise that suit your dietary needs. 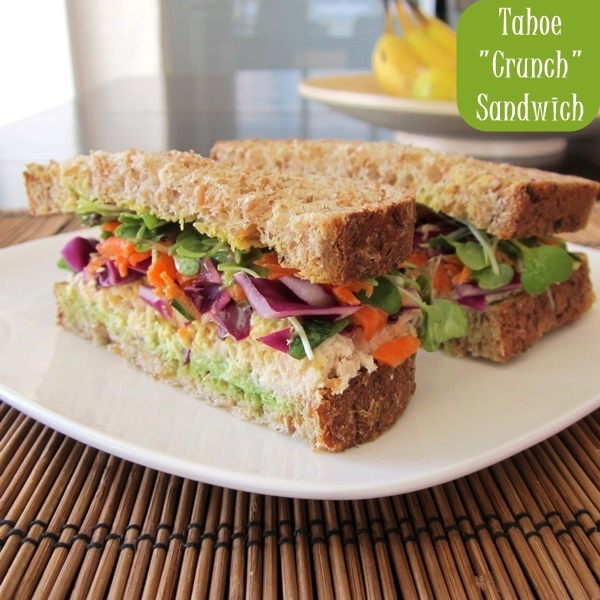 For a vegan and vegetarian Tahoe Crunch Sandwich, I’ve included easy options in the recipe. 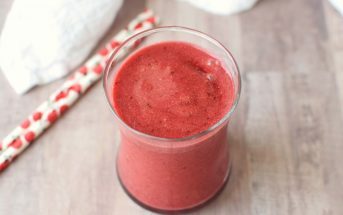 I’m sharing this recipe on the Hot Fun in the Summertime Blog Hop at The Midnight Baker and A Wholesome Bunch at The Pink Sprinkle. While the bread is toasting, drain the tuna, place in a bowl, and mash with 2 tablespoons of the mayonnaise. In a separate bowl, whisk the remaining 1 tablespoon mayonnaise with the mustard and honey. Place 3 slices of bread on 3 separate plates. Top with the avocado. Divide the tuna mixture between the slices, pressing it lightly to get it to stay! Drizzle with half of the honey mustard. Top with the carrot, cabbage, and then the greens or sprouts. Drizzle with the remaining honey mustard, and top with the final slices of bread. Serve with baked chips or tortilla chips for a somewhat authentic Sprouts lunch. Lighter Option: This sandwich is also great with turkey. 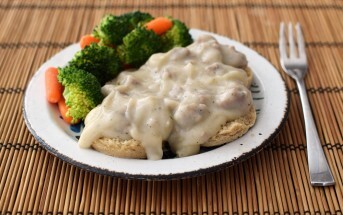 Simply substitute 6 to 9 ounces of turkey for the tuna, and omit the 2 tablespoons of mayo used in the tuna. 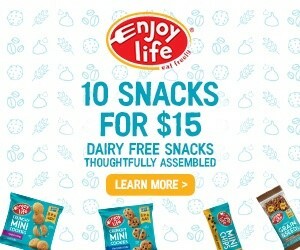 Vegan Option: We also like it with chickpea "tuna" (chickpeas mashed with mayonnaise) or you can choose Sprouts favorite vegan protein option, tempeh. Also, use the vegan mayonnaise option and substitute agave nectar for the honey in the dressing. What a creative recipe! The sandwich looks so yummy! Thank you for sharing with A Wholesome Bunch! Looks amazing–this is my kinda sandwich! And I happen to adore chickpea “tuna,” too! 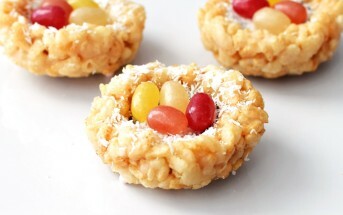 Great recipe–thanks! We are sharing the Tahoe Crunch delicious love over on our website. Check it out! The only bad thing about Sprouts is that they don’t take credit cards lol. You would love those fresh crunchy veggies Shirley! Yum! I love chick pea tuna and this sandwich sounds amazing!!!! Plus, I want to visit the cafe where they juice copious amounts and fruits and veggies! You would be their perfect customer Maggie!